2. Use the links in this paragraph, in the list below and elsewhere on our site to make your holiday purchases, not just your car related ones. A lot of the links in this list are affiliate links. That means we get a very small commission when/if you purchase something. So, if you're going to be shopping on Amazon.com this holiday season, and you use our link, it won't cost you anything additional and you'll be greatly supporting the site. I don't know about you, but I own an assortment of packs and bags that I use for everything from the gym to backpacking. What was missing from my collection, until recently, was a compact pack that I could toss a couple of items in and easily fit in the back of my 911 or up front in the trunk. 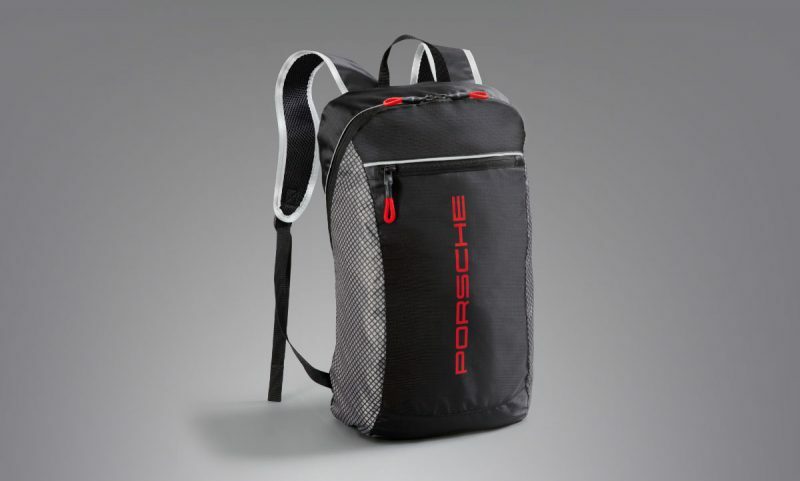 Driver's Selection new Racing Collection Rucksack works perfect. Not too big, not too small and very comfortable to just toss over your shoulder. So, if you're looking for a pack to toss a windbreaker, some sunscreen, your keys and a phone charger while you head off to the track for a race or a day of Driver's Ed, this rucksack has you covered. Even better, it's currently just $39.00 on the Driver's Selection site. A few of our Porsches are newer and included navigation. However, the modules are getting old and with all the construction here in the North East I'm relying more and more on my smartphone to do the heavy lifting vs. the built in nav. The same holds true for our air-cooled cars that don't have navigation. The issue we always run into is where to best put our phone so as not to block any of our instruments and not distract us while driving. For that reason, I'm not a huge fan of the mounts that clip into the CD player. I also don't like clipping anything to my vents or using a suction cup on my dash (I've found they leave marks and if you're not paying attention and accidentally whack one too hard you could even break your vent). That's why I like mounts that have the option to mount to the glass of your windshield. It not only gives you the best positioning options, but any marks left behind can easily be wiped clean. After lots of trial and error, the mount that works best for us is the iOttie Easy One Touch. It's available on Amazon.com for $19.95. 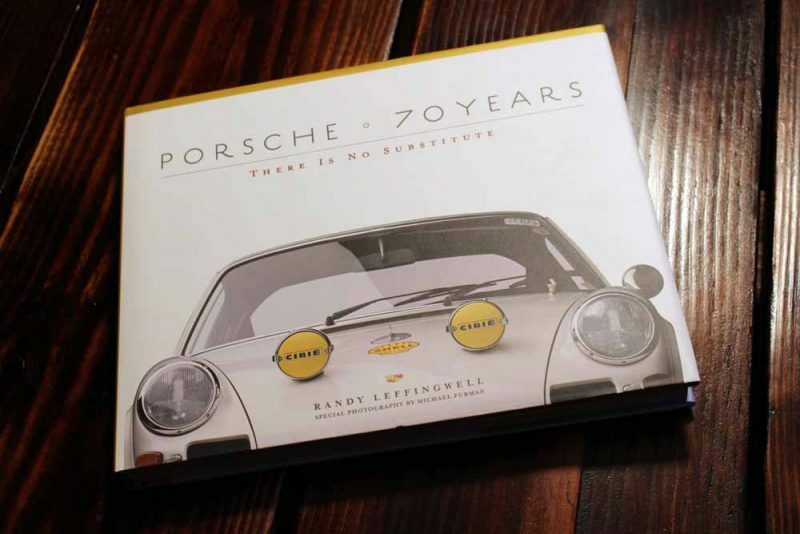 Having just reviewed Randy Leffingwell's most recent Porsche book, we can confidently say this belongs in your library. Either as a gift for yourself or for a loved one, at under $40.00 you can't go wrong. With 256 pages of book, complete with 200 full color photographs and 50 additional black and white images, at nearly 5 lbs this book weighs almost as much as the coffee table you'll put it on. there is a whole lot of bang for the buck in this one. 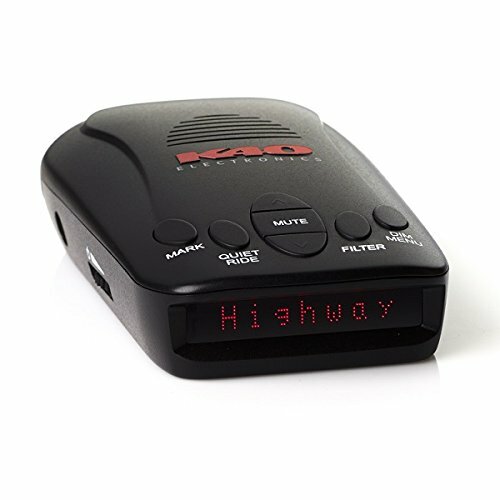 Available on Amazon.co for $37.42. The Casual Driving Shoes by Hunziker™ have made their long awaited return last year. 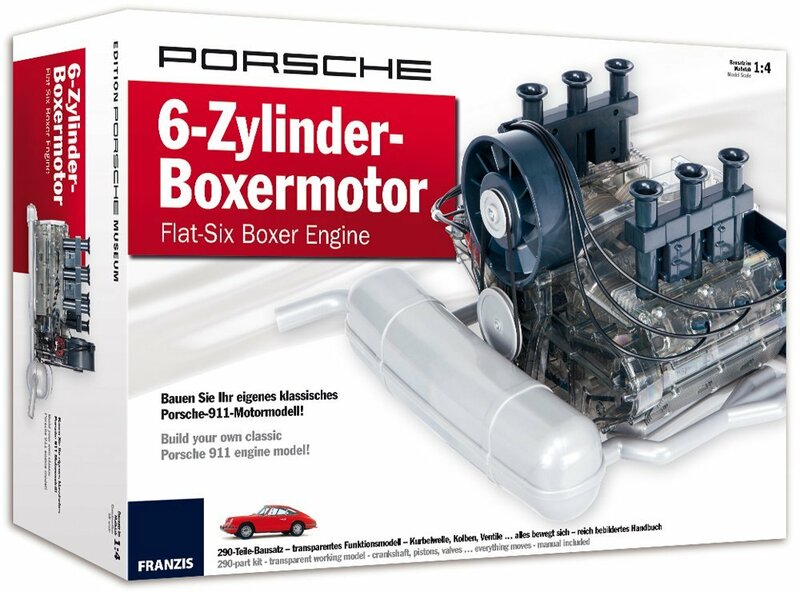 Even better, Hunziker is is offering FLATSIXES.com readers a 15% discount! What better way to start off your morning than with your favorite cup of coffee in a Porsche themed mug. Designed for FLATSIXES.com by our friend and contributor, Brett Sloan, the artwork on our new coffee mug features iconic parts from Porsches across multiple generations (Big Red Brakes, 930 Steering Wheel, Boost Gauge, Fan, Shift Knob, Turbo and a Fuchs Wheel). At 15 oz. in size, this ceramic mug is generous in proportion, fits well in your hand and is dishwasher and microwave safe. We're producing these on demand so please allow at least 7 to 10 business days for delivery. Cost is $19.95 per mug. 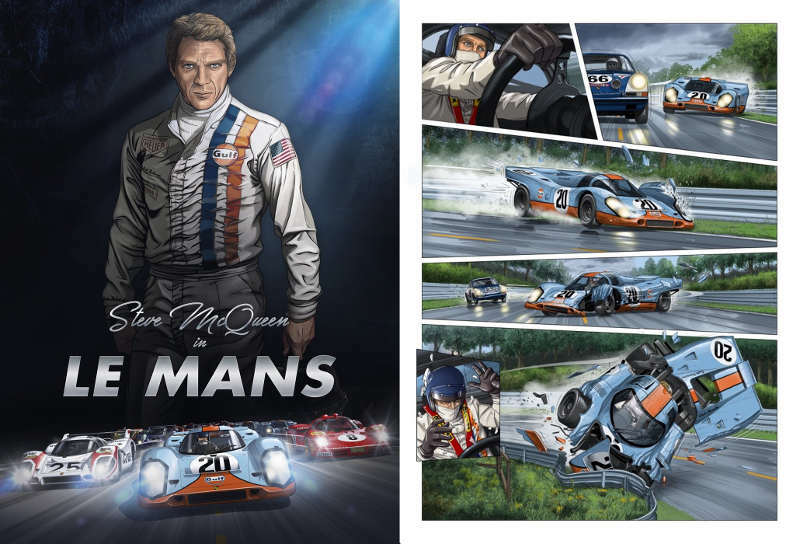 Every year we take a look at the Porsche books our readers are buying. 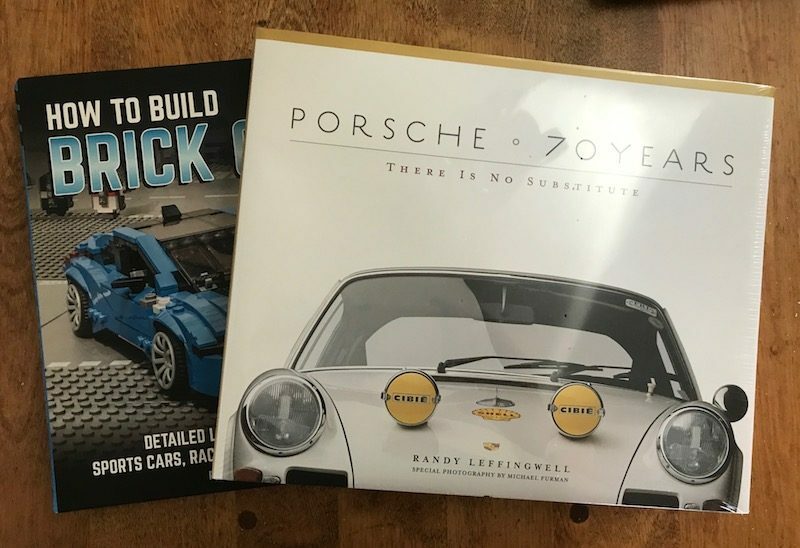 Here's a list of the Top 10 Porsche Books purchased by readers of FLATSIXES.com so far in 2017.